We can't function without the incredible efforts of our volunteer fundraisers. There are so many ways you can involved and do it for Sands! By walking a mile on your own, with your friends and family, colleagues, or total strangers, you can help support Sands to offer support to anyone affected by the death of a baby, improve the care that parents receive after the death of a baby, and to fund research to help save babies' lives. Take a look at the dedicated Walk a Mile in My Shoes pack, or read here for more ideas. Imagine you’re standing at an open doorway in an aircraft flying 10,000 feet. All you hear is the noise of the plane’s engines and the wind whipping round your ears. You look out and see distant fields; a river below…Imagine now leaning out of the doorway and letting go. You start whizzing through clouds. The canopy opens, and you float peacefully down to the ground! Simple, effective and oh so delicious! Bake sales – the classic fundraiser that everyone can get involved in…and more importantly, that everyone loves! They’re the perfect way of bringing your friends, family, colleagues and the community together for a catch up over cake and coffee whilst supporting a great cause. 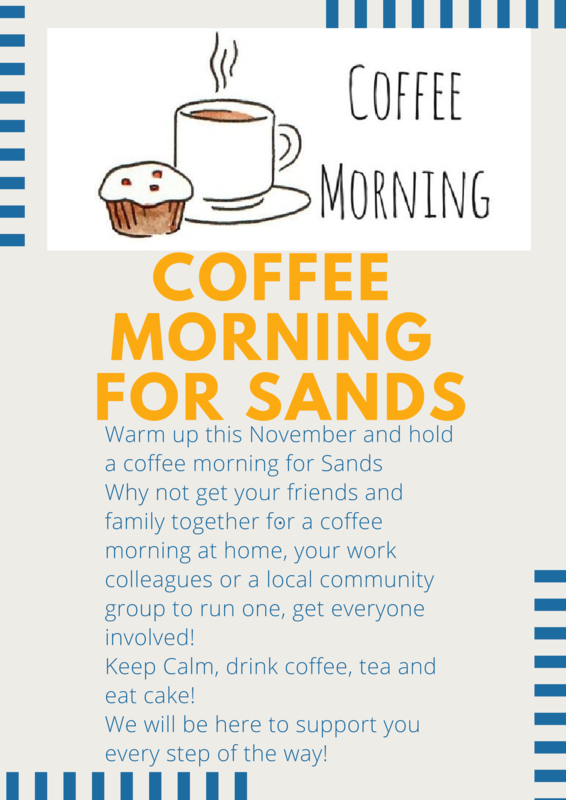 Warm up this winter and hold a coffee morning for Sands! Why not get your friends and family together for a coffee morning at home, your work colleagues or a local community group to run one, get everyone involved! Start 2019 doing something amazing - take on #challenge15 and cover 15 miles to help save a baby’s life. 15 babies die before, during or shortly after birth every day in the UK. We've launched #challenge15 to highlight this appalling fact and to raise £15,000 to help save families from this tragedy. Start your #challenge15 RIGHT NOW!! These Spring and Easter themed fundraising ideas are ‘eggactly’ what you’re looking for! From raffles to egg hunts, have a look at these ideas which you could use this Easter. jar – and the closest guess wins all the eggs! wear your hat for the day and give a donated prize for the best hat! friends/family/colleagues to sponsor you. If they reach your target – you have to shave your head! Simply race with an egg on a spoon and suggest a donation of £1 to take part! Winner gets a prize! Organise an Easter egg hunt at home/in your garden/around your office and suggest a donation of £1 to take part! raffle and winners take away a donated prize! and suggest a £1 donation to take part! Knock an egg off to win a prize! together, catch up, enjoy yummy coffee and cake - and raise vital funds and awareness! 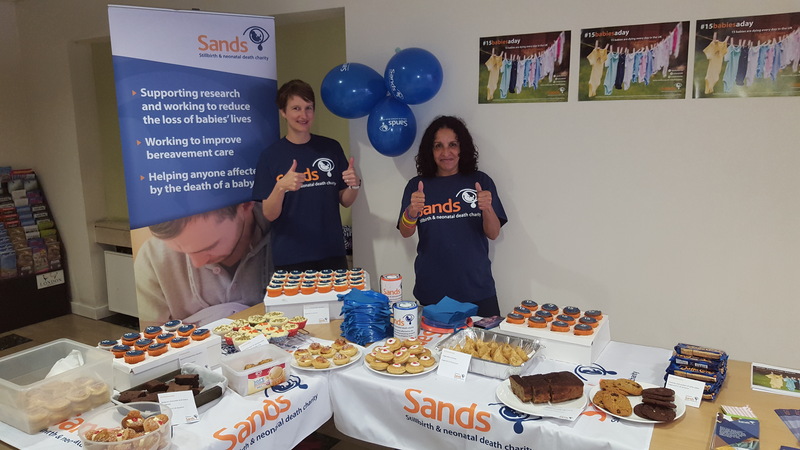 Contact the Sands Fundraising Team on 020 3897 3433 or fundraising@sands.org for resources for your event. 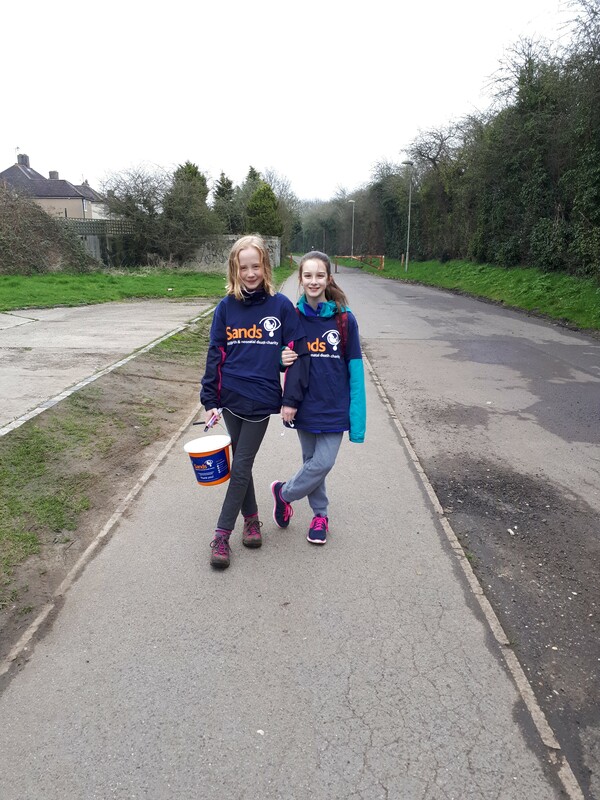 By walking a mile on your own, with your friends and family, colleagues, or total strangers, you can help support Sands. You start whizzing through clouds at 120mph. The canopy opens and you float peacefully and gracefully down to the ground. 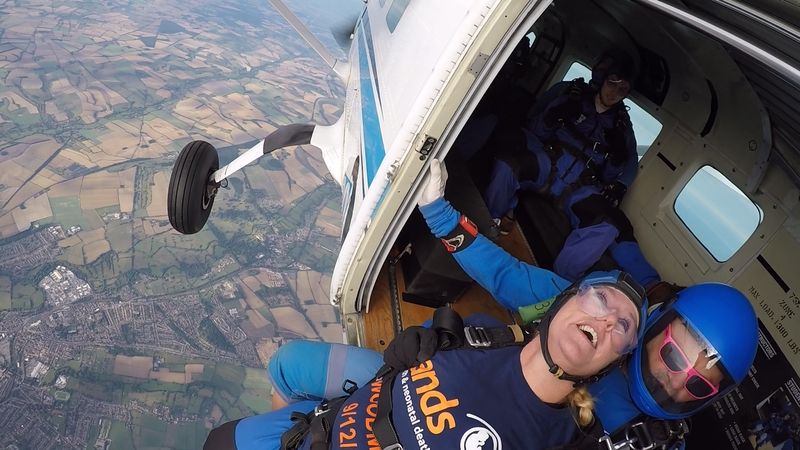 In return for a minimum sponsorship target, you can skydive for FREE whilst raising vital funds for Sands.